The 'Crushed' creators were unbelievable live. 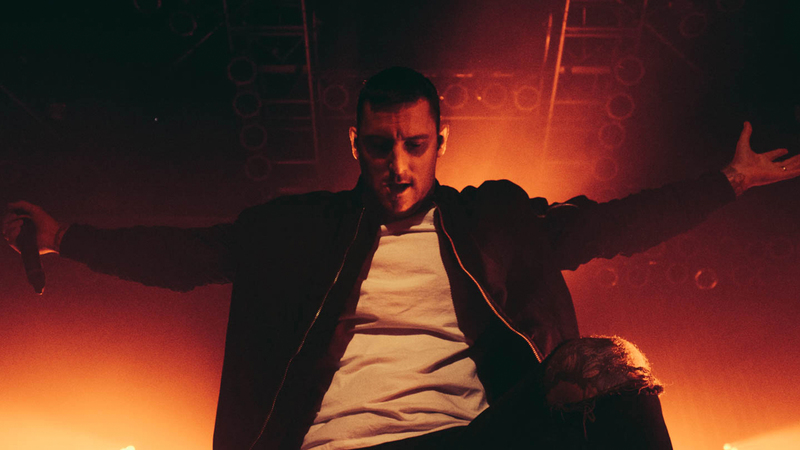 Becoming a global success is never an easy task, but Australian metalcore band Parkway Drive seem to have it down to a science. The “Vice Grip” masterminds have been churning out irresistible tunes, performing them everywhere from Seattle, Washington to Kuala Lumpur, Malaysia since they formed in 2003, inspiring scores of dedicated fans all around the world. After the massive success of their most recent album, Ire, seeing this talented five-piece live was definitely on our to-do list. We were lucky enough to catch the band at the House of Blues in Chicago on their Unbreakable North American tour, and we’re so glad we did. Check out our photos below to see the rockers in action, and make sure to track them on Bandsintown so you don’t miss them in your city.